The Nokia Accessories Setting lets you associate apps with certain Nokia Windows Phone accessories such as Nokia's wireless charging stand. Well... Nokia has updated the Accessories Setting and while there's no change log, based on the conversation going on in the Windows Phone Central Forums, it looks as though a new lockscreen design has been added to the mix. The new version 1.0.3 has a new lockscreen that will appear when docked to the wireless stand that displays the calendar and weather. 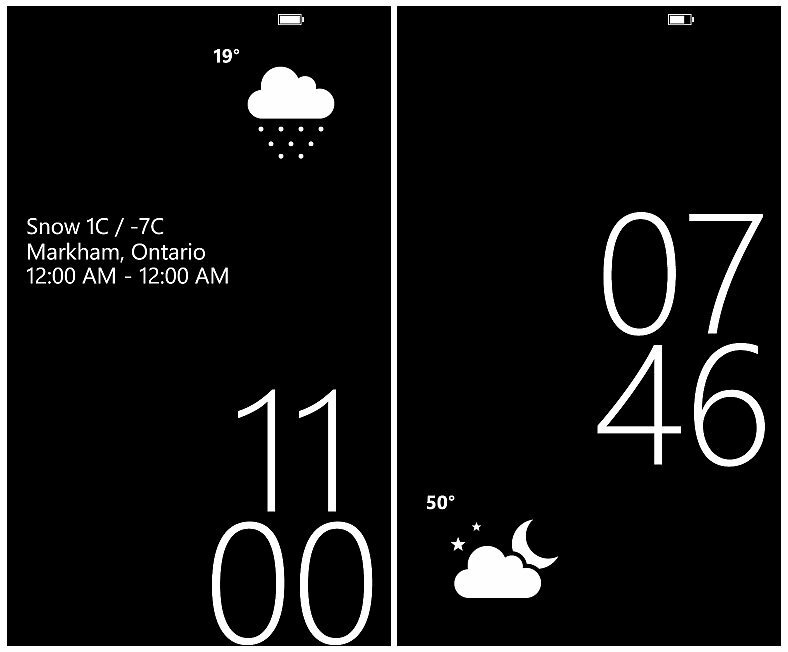 According to Forums Member warrentaye the screensaver displays the time, weather and calendar information with the layout shifting occasionally. Most updates of this nature rarely come with a change log so if you see anything else that is new with the Nokia Accessories Setting, feel free to share in the comments or over in this WPCentral.com Forums discussion.